1. 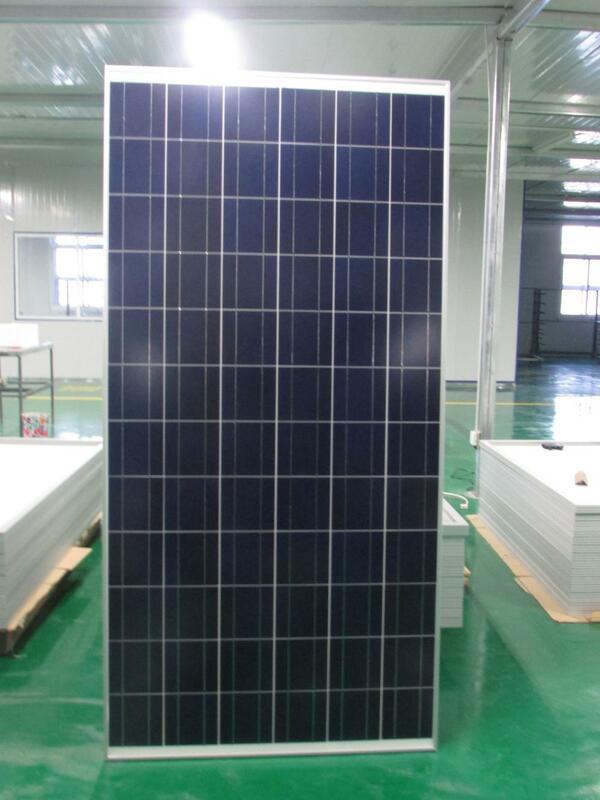 One of few CGC certificated poly solar panels in China. 3. 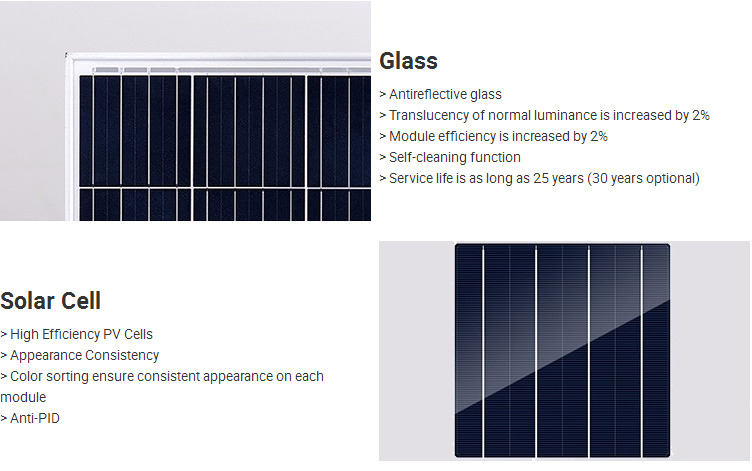 High efficiency, long term output stability and reliability. 4. Rigorous internal quality control, in order to meet different standards across the world. 5. 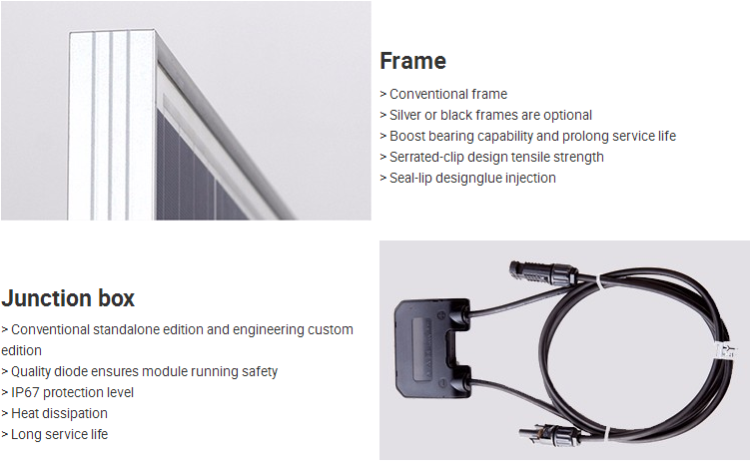 Easy for installation and transportation. 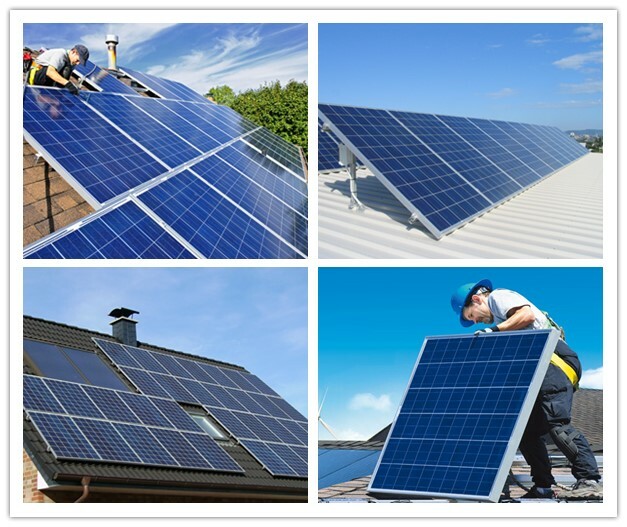 Looking for ideal Home Solar Panels Manufacturer & supplier ? We have a wide selection at great prices to help you get creative. 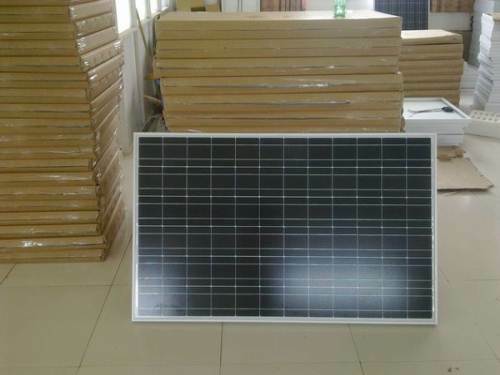 All the Cheap Solar Panels are quality guaranteed. 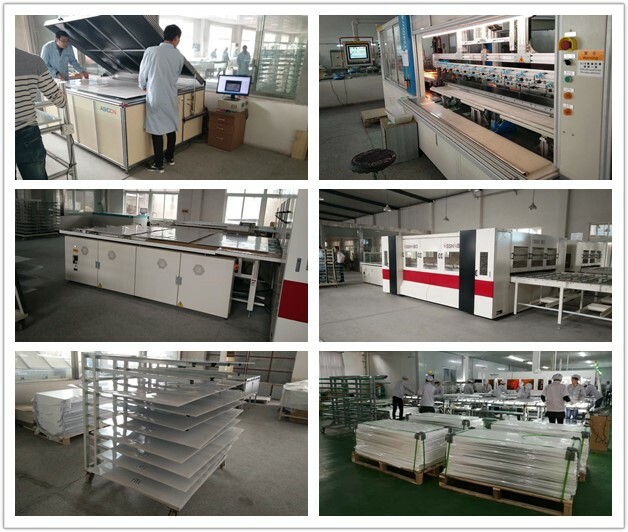 We are China Origin Factory of Solar Street Module. If you have any question, please feel free to contact us.